The Governor Livingston Highlander Band enjoys a long tradition of musical excellence. 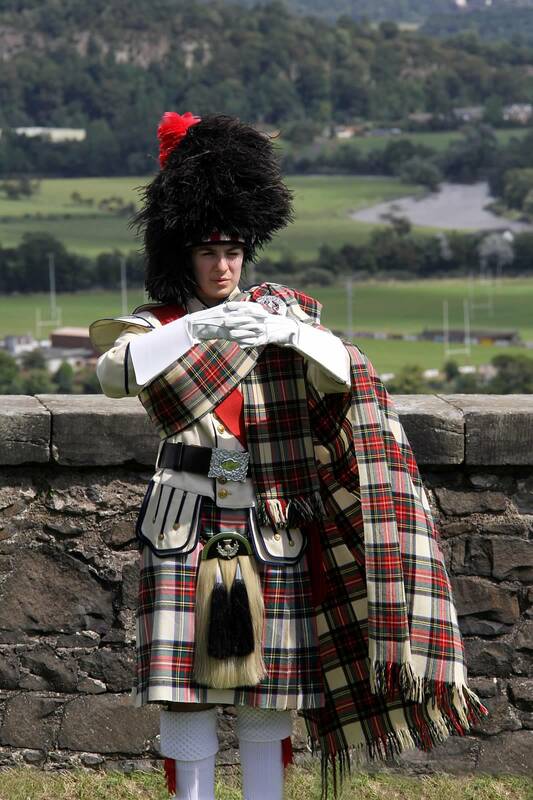 Continuing the centuries-old lead of the Scots Guard, our Highlander’s music and motion retain a respectful degree of old world traditions, while blending in contemporary sounds and sights. The spirit and dress of the Scottish Highlands are present when the Governor Livingston Highlander Band makes an appearance. The Governor Livingston High School was named after William Livingston, the first Governor of New Jersey. William’s father, Robert Livingston, was originally from Ancrum, Scotland. It is this connection that led the school to adopt the Scottish Highland motif and the Royal Stewart tartan and colors. On their most recent trip to Scotland this year in 2014, the Band wanted to explore these roots, and they stopped in Ancrum where they were met by several local officials, many residents, news reporters and a radio reporter. Ancrum is a small town with a population of under 300 people. Most of them, including most of the children, turned out to greet the Band, hear them perform, and share conversation.